Frank has spent most of his life around boats. 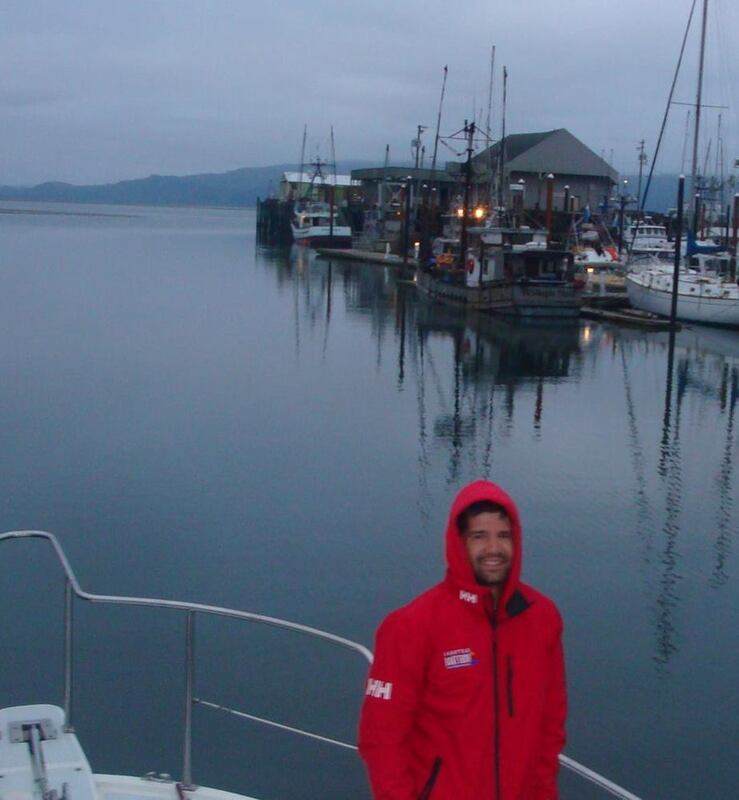 As program manager for Clean Boating Foundation, Frank is responsible for day-to-day operations of the Clean Boatyard Program and the Clean Products marketing campaign. Frank’s love affair with boats started with classic wooden ski boats and then has moved up to larger cruising boats. He even spent time working as an amphibious tour boat captain (who loves to Ride the Ducks?). Frank doesn’t just use boats, he also works on them. Most of the work done on his 46 foot Chris Craft was done by him. This includes bottom paint! Outside of boating Frank spends time…wait there is life outside of boating?